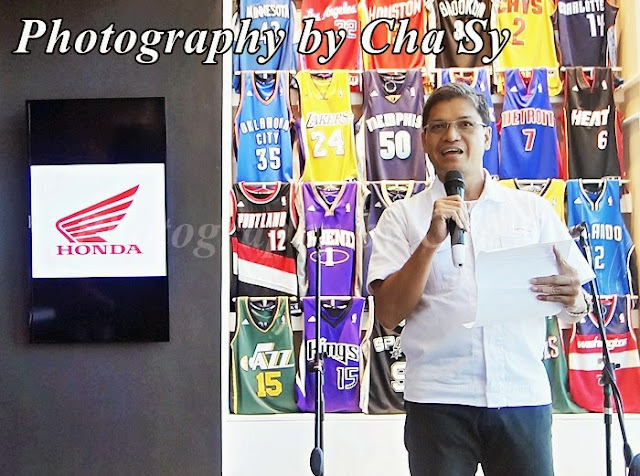 Honda Philippines Incorporated wants you to let your beat out through a video contest until May 28, 2015. 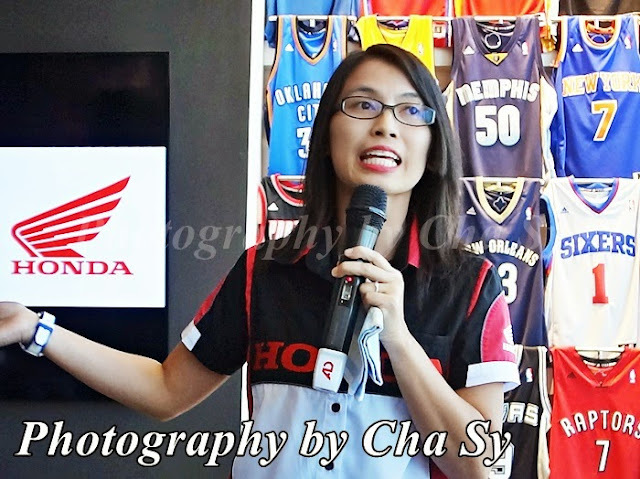 Please like my post at Honda Philippines official site thank you! 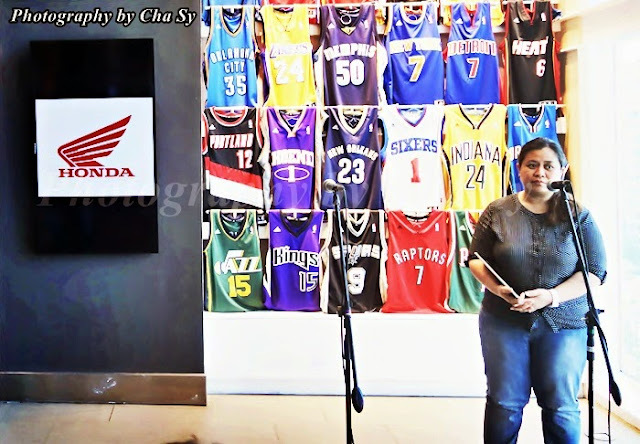 As long as it is aspirational you can go rockin' by joining Honda Motors Philippines latest promo on Facebook, the "Let Your Beat Out" video upload contest. 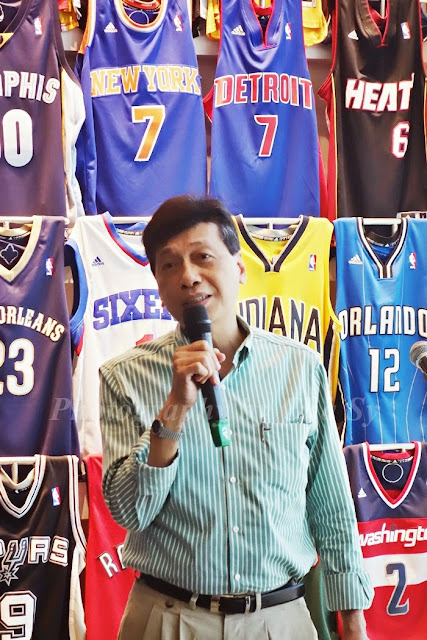 Uploading of video entries will be from May 18 to May 28, 2015. Include the official hashtag, ‪#‎LetYourBeatOut‬, when uploading entries. 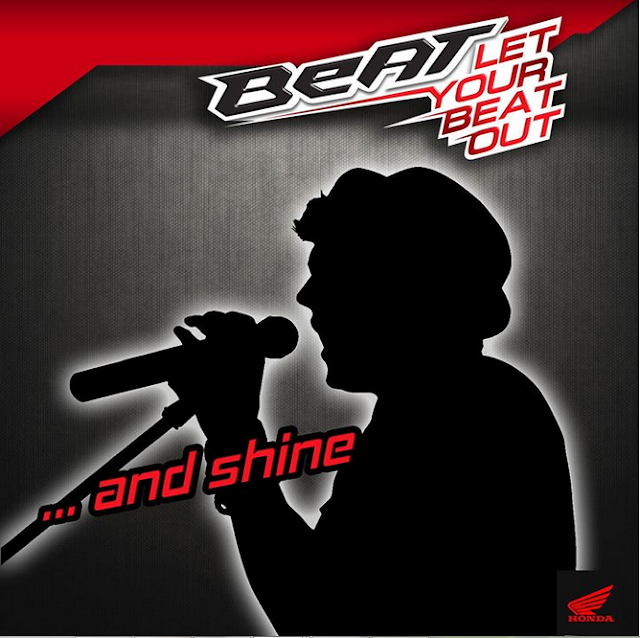 Winners for the various categories will get the chance to share the limelight with the main product endorsers during a launch event entitled "Let Your Beat Out!," happening this coming May 30, 2015 at the SM Mall of Asia Music Hall starting at 4pm. Also up for grabs are VIP Access Passes and exciting Honda Beat Goodies. 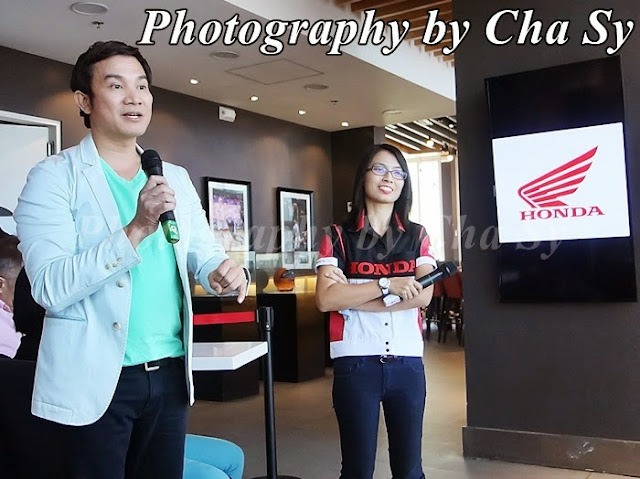 The Honda "Let Your Beat Out" launch event will showcase the unveiling of Honda's latest scooter model, which is also powered by the revolutionary Honda's Smart Technology. To join the "Let Your Beat Out" promo, simply "Like" the official Honda Philippines Facebook fan page, www.facebook.com/hondaph to be able to upload videos.